When you hear the people enjoying from the needle , means that was a night to remember! 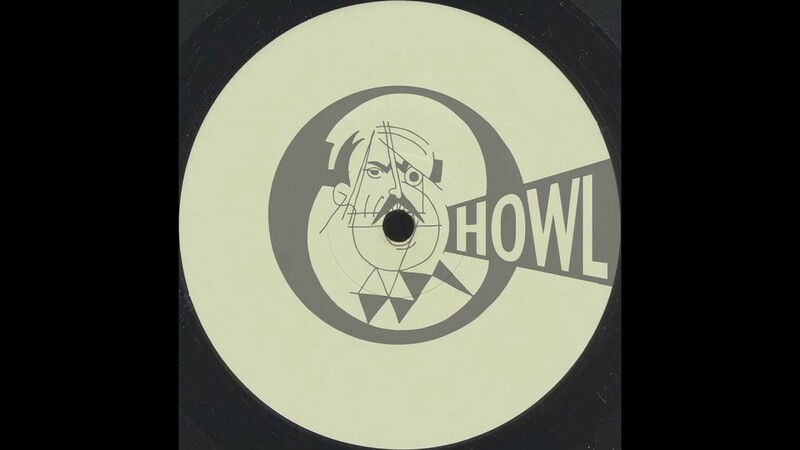 Howl Records is feeling excited with Andrea Decuzzi and 2 others. Tonight Howl Ensemble will return at DC10 to bring some housy vibe and fresh promo. HOWL WE NEED IS LOVE AND GROOVE! 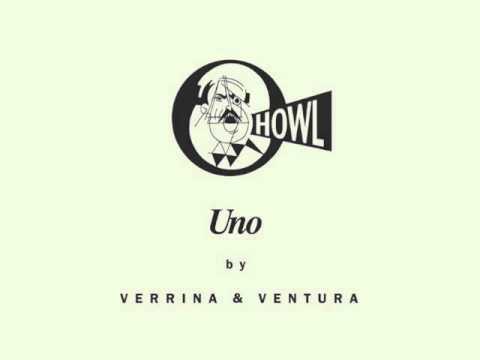 Verrina & Ventura - HOWL001.2: Howl we need is Love and Groove, Still one of our favorite. HOWL006.3 Dana Ruh: You may be black, you may be white, you may be Jew or Gentile. Howl Ensemble - HOWL008.1: One housy Tune every monday to recover your soul. Art Alfie HOWL010.2: Art Alfie show us all his soul in this special tune. 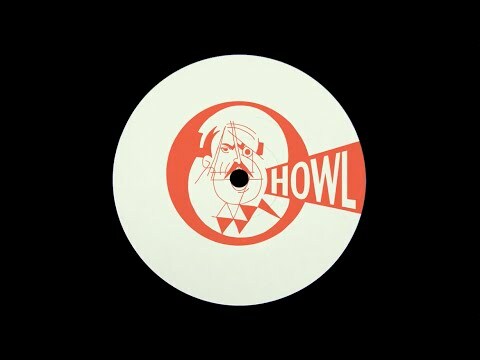 Art Alfie is back on HOWL, after the massive track he gave to us HOWL008.4, is now ready to present his debut solo Ep. Art Alfie HOWL 010 test press just landed in Ibiza! 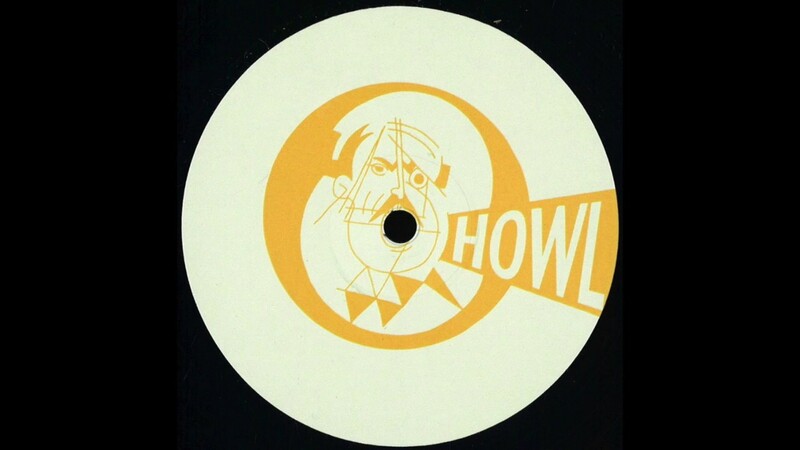 Mr. Tophat & Art Alfie - HOWL008.4: One of the sexiest track We have ever released.